How to Convert to M4V or Convert M4V to Any Format? 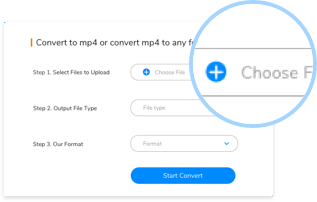 Step 1: Click the "Choose File" Button, select a M4V file or another video/audio file you want to convert. 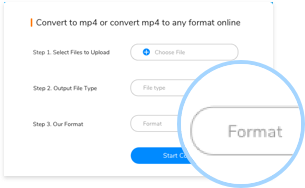 Step 2: Select a right file type, so that you can choose M4V or other format you want to convert fastly in the next step. 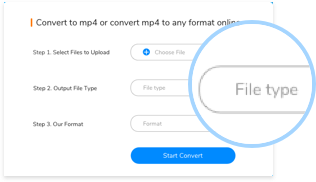 Step 3: Select M4V format or a format you want to convert, then click the "Convert" button, the file will be converted soon.  An M4V file is an MPEG-4 file used to store video downloaded from the Apple iTunes store, such as TV episodes, music videos, and full-length movies. It is similar to the .MP4 file, but may be copy-protected using Apple's FairPlay DRM copyright protection.